Break away from the pack and set your own line with the Channel Islands Dane Reynolds Traction Pad helping to steer the way. 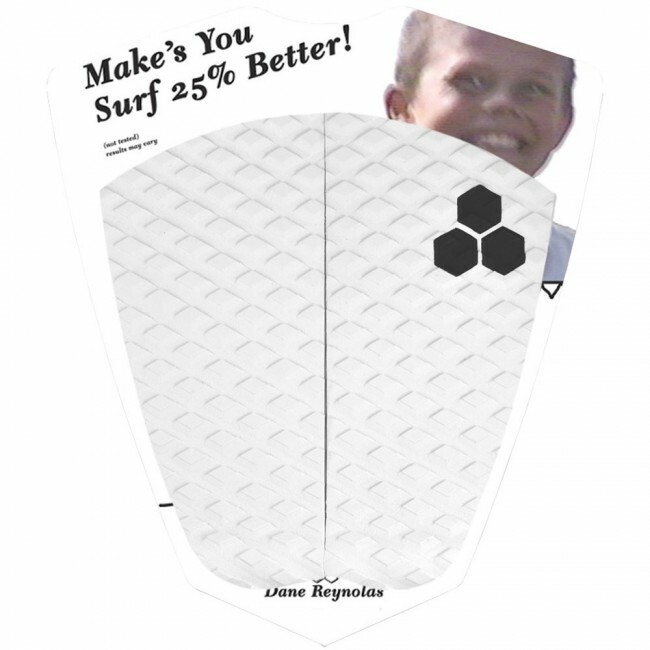 This vertical split surf pad fits most tail shapes, has dependable grip and reliable friction that holds up to the test of time exposed to water, wax, salt and sun. 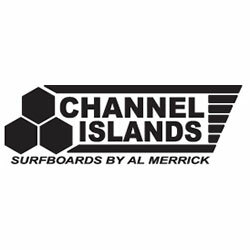 Get superb Channel Islands quality in the unique style of Dane.